For Dmitry, matcha is not just a fancy fad; it’s a lifestyle. 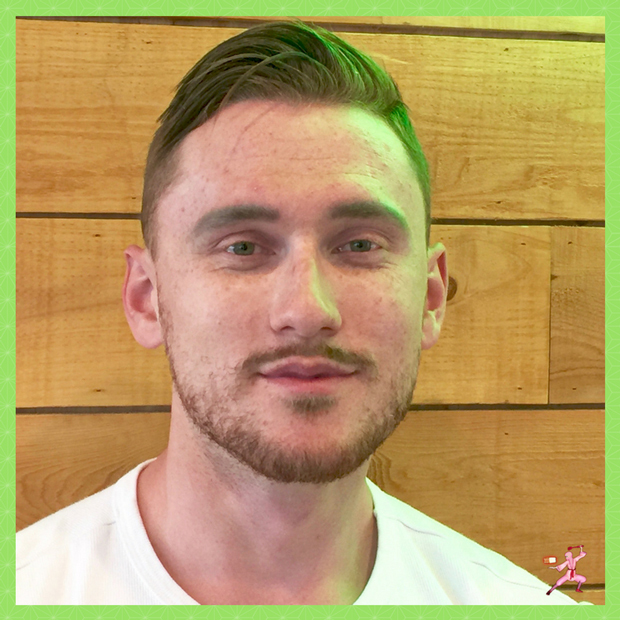 Thanks to his wife who introduced him to matcha, Dmitry is wise in the ways of the health benefits of premium green tea. 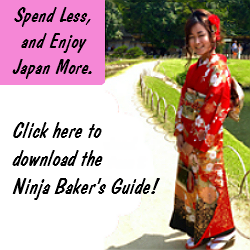 “Matcha is rich with L-Theanine, which helps with mental alertness. The tea also supports the immune system and metabolism.” While Midori Matcha Café is perfect for the health conscious, the café also caters to those of us with a sweet tooth. 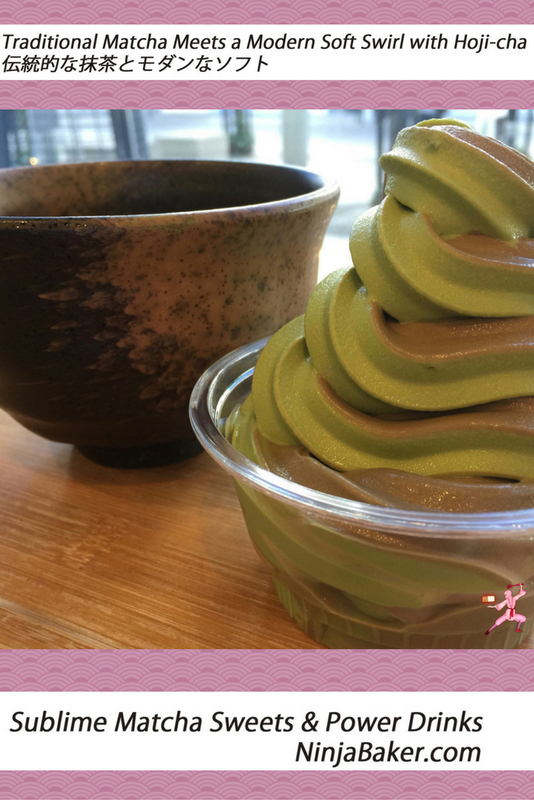 Their bestseller is their matcha and hoji-cha (roasted tea) ice cream soft cream. 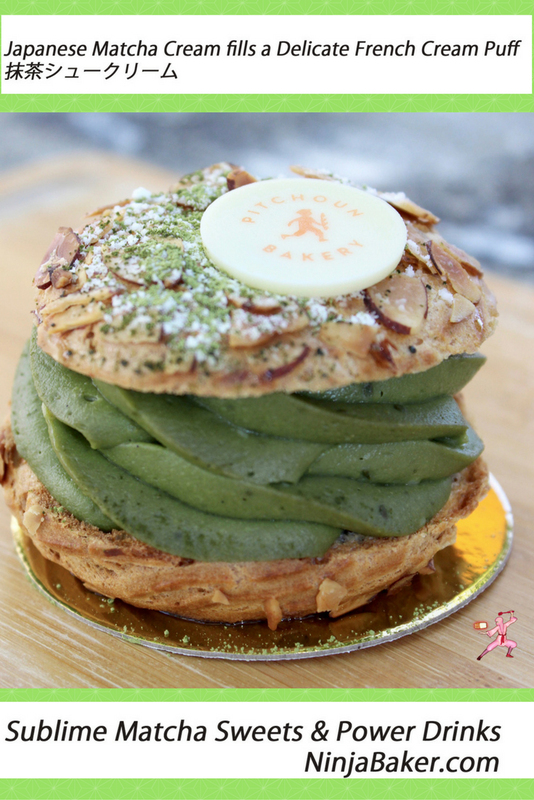 Popular, too, are the Midori Matcha Café’s matcha éclairs and cream puffs. Skip a meal and heading straight to the dessert menu. Or grab a healthy matcha drink to go. Any choice at the Midori Matcha Café will be a winning one! 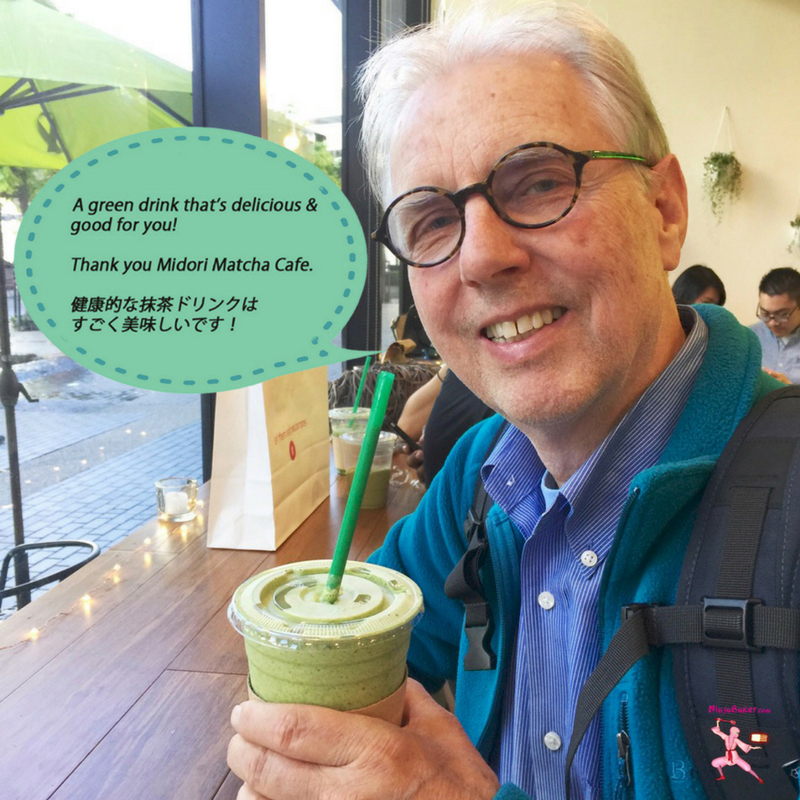 Open since January 2017, Midori Matcha Café’s owner Dmitry Steinbuchel’s genuine care for his customers has translated into tremendous success. Customers are flocking to Downtown LA’s Little Tokyo for matcha tea drinks and desserts.